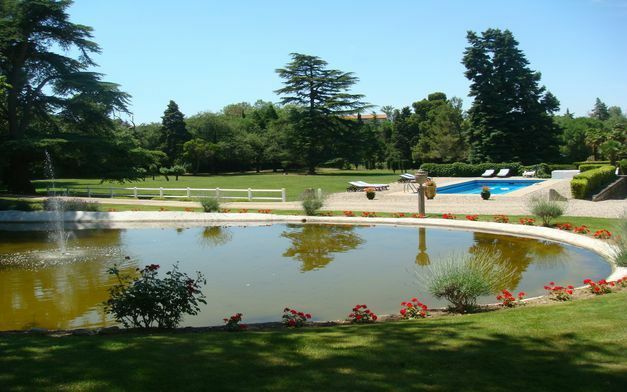 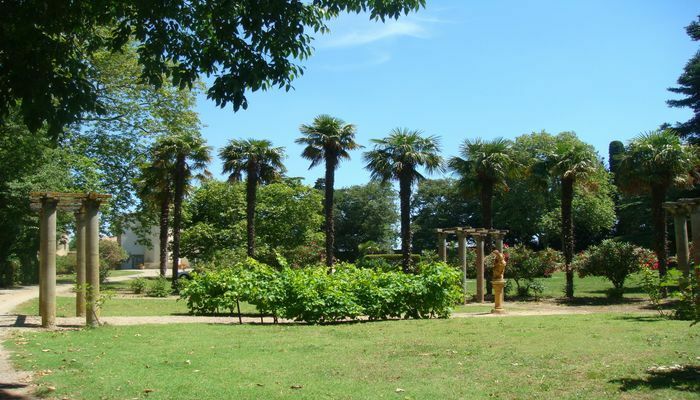 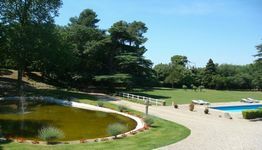 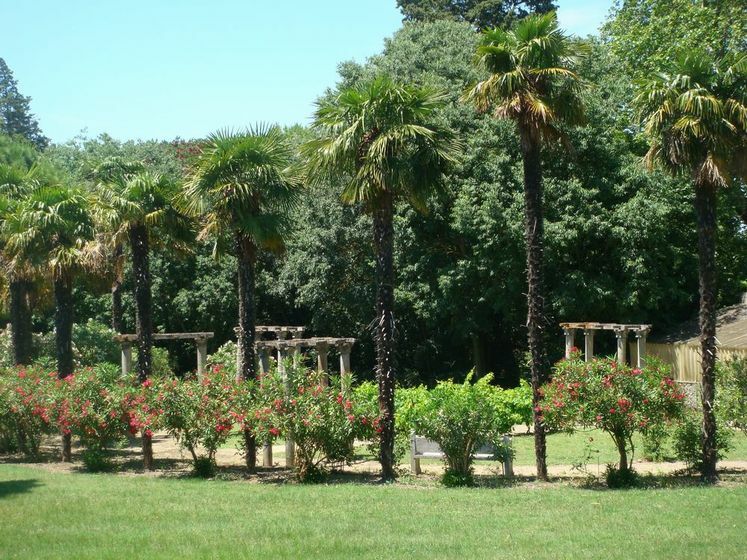 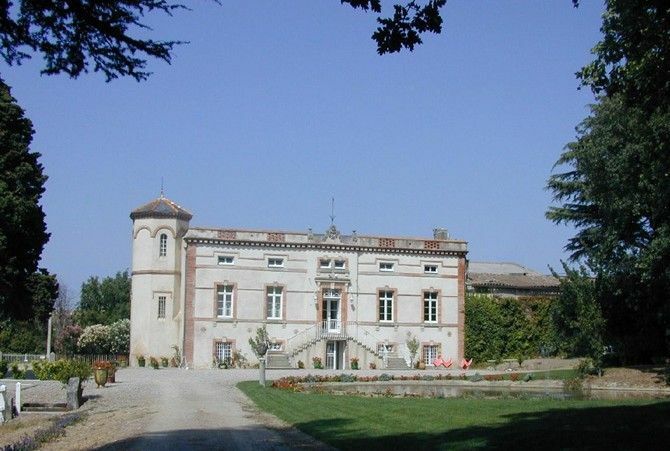 To contact directly the Appartement Garance au Domaine de Maran , please use the below form, An email with a link to this page will be sent to the provided email address. 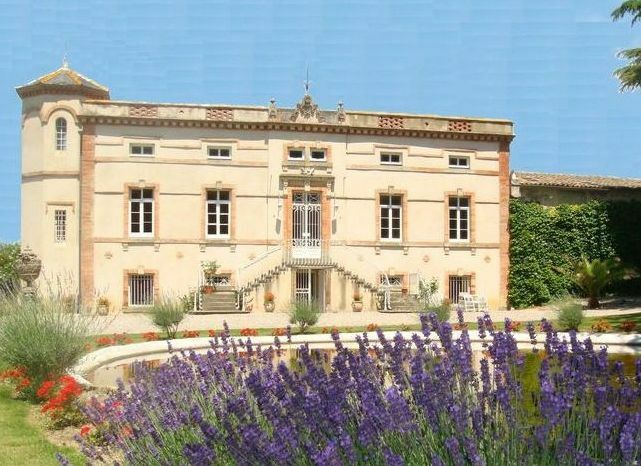 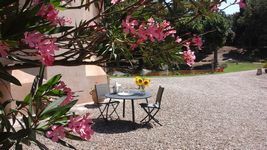 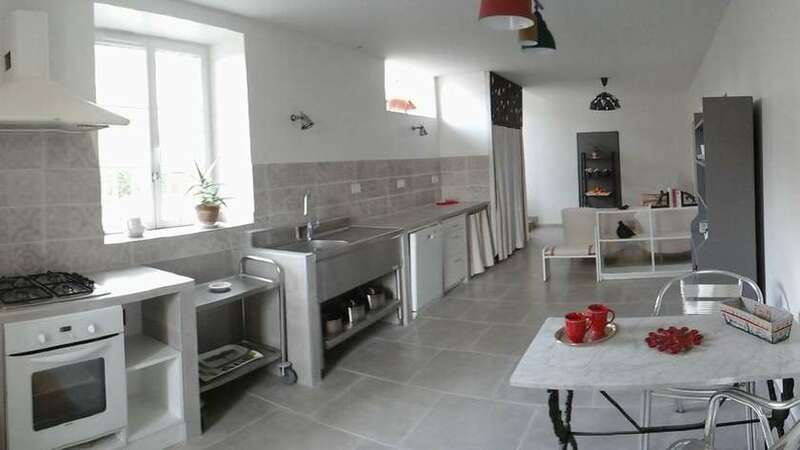 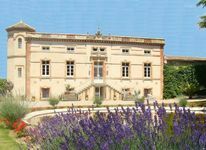 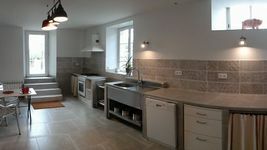 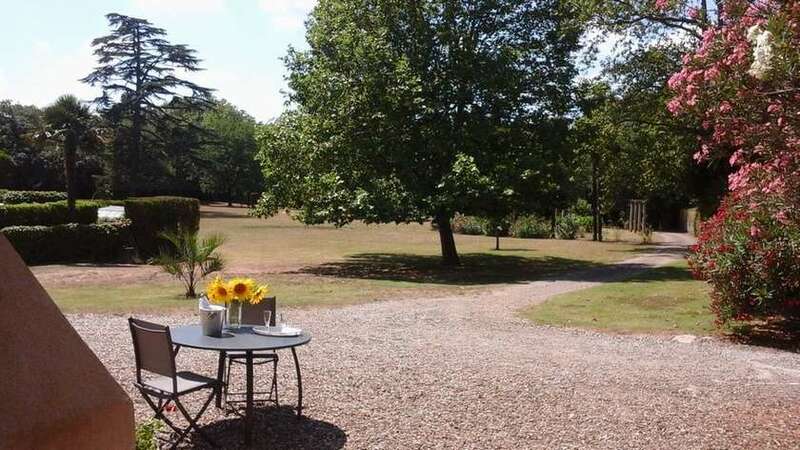 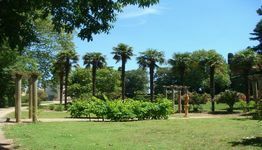 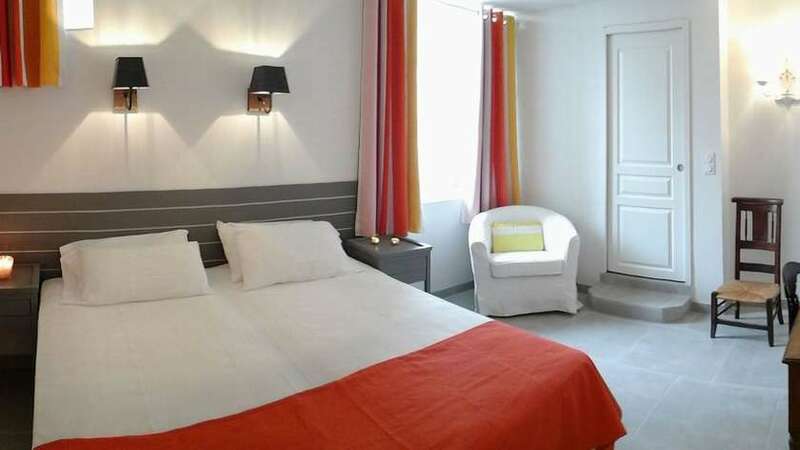 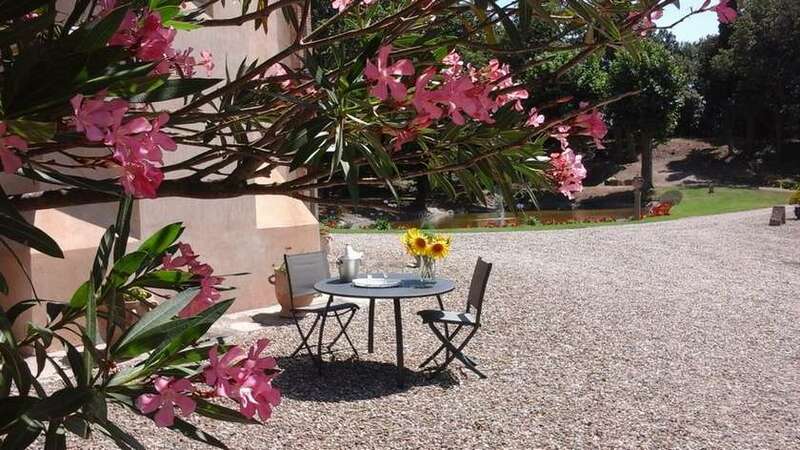 Just 4km from the medieval walled Cité de Carcassonne and the Canal du Midi, a stylish self catering apartment "Garance" (65m2)for two adults in a family mansion dating from the XIX century. 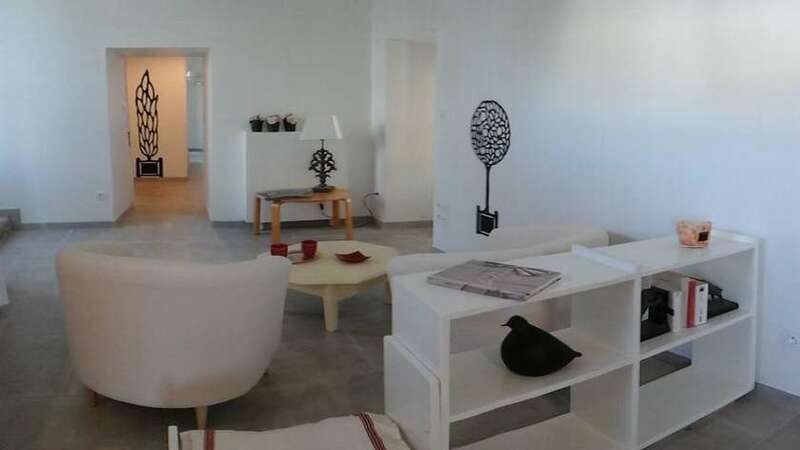 Two hectares park, walkways, swimming pool..... peace and quietness guaranteed.This apartment can receive two adults for 3 nights minimum booking (125 euros per night). WARNING : This apartment is not suitable for children. Also a charming cottage "Le Galamp" for 2/4 adults in the outbuildings.